There is much of interest in Melrose Abbey due to the burial place of the embalmed heart of Robert the Bruce (famed King of Scotland in the early 14th century recently documented in the movie, Braveheart.) Although his heart is believed to rest on the abbey’s grounds, the rest of his body is buried in Dunfermline Abbey. 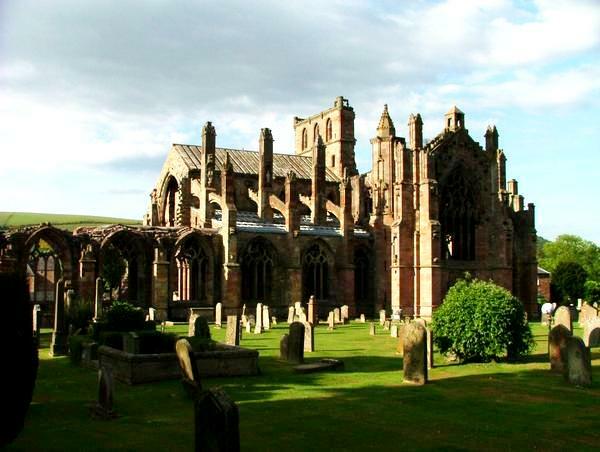 The 1996 summer archeological excavation of the Chapter House floor of Melrose Abbey was undertaken to increase knowledge of this important medieval building. The team from Historic Scotland investigated the lead container said to contain King Robert the Bruce’s heart which had been removed from beneath the Chapter House floor. 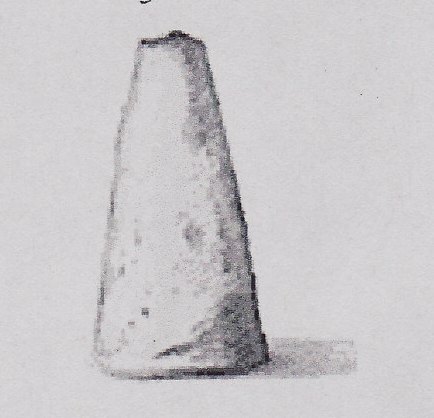 The smaller conical casket is about 10 inches high and 4 inches in diameter at the base tapering to a flat top about one and a half inches in diameter. Despite being pitted with age it was in good condition. Richard Welander, one of the investigators, said that although it was not possible to prove absolutely that it is Bruce’s heart, “We can say that it is reasonable to assume that it is”. There are no records of anyone else’s heart being buried at Melrose. The casket containing the heart was not opened, and remained in Edinburgh until it was buried again during a private ceremony at Melrose Abbey on 22 June 1998. 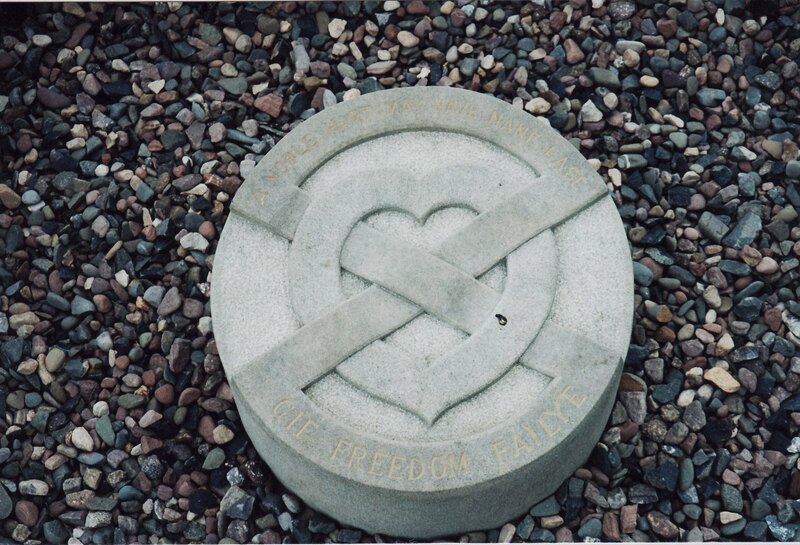 On the 24th June, coinciding with the anniversary of the victory of Bruce’s army over the English at the Battle of Bannockburn in 1314, the Scottish Secretary of State, Donald Dewar, unveiled a plinth over the place in the abbey grounds where the heart is now buried. Translated this means, A noble heart can have no rest if freedom is lacking.